Ski boots are critical gear. And this ski season should be known as the Year of the Boot. Why? Because this year marks a watershed of change in ski boot design. 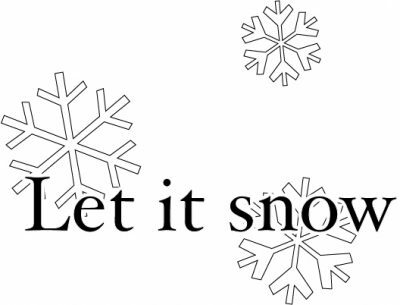 This season, when you walk into Avie’s Ski / Sports to check out new ski boots, you will find several pleasant changes. 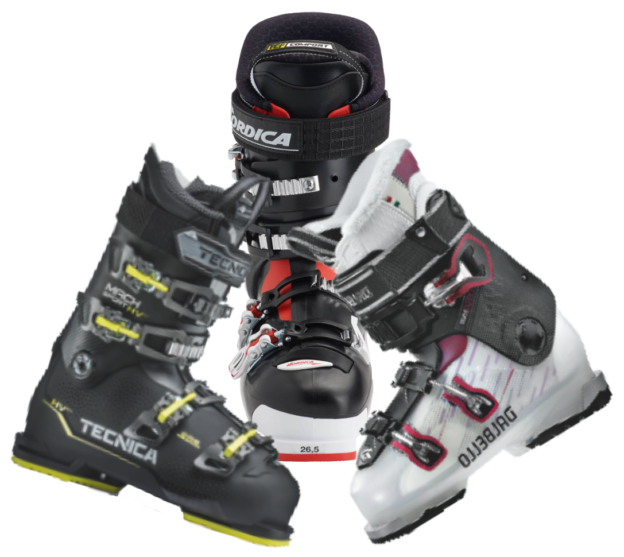 The first is that most boot manufacturers have pulled together their boots into a single “family.” For instance, Nordica now has three variations of boots under the “machine” family name. Previously they had 3 or 4 different boot models with different names and differing attributes. 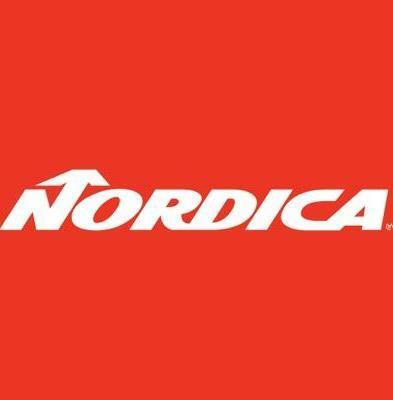 Using Nordica again as an example, they have Pro Machine, Speed Machine, and Sport Machine. Each boot style is modeled after their Dobermann race boot. Each boot style differs in boot last, or width in common terms. Pro Machine is the narrowest boot, and comes in a variety of flex options. Pro Machine is also “tricked out” with the most bells and whistles focused on high performance for transferring power from skier leg to the ski through the boot. Speed Machine is a medium width boot, also coming in a variety of flex options. This boot is slightly more comfort-oriented, but in the stiffer flex models, still a highly performance-oriented ski boot. Sport Machine is a wide boot, with a variety of flex options, but oriented very much towards comfort. But again, in higher flex value models, the boots offer plenty of performance for those with wider feet. The other brand boots you will find at Avie’s Ski / Sports, Dalbello and Tecnica for instance, have followed the same basic pattern for their ski boot lines. A single family of boots, modeled after their brand race boot, with various styles reflecting boot width. Each boot-width series has a variety of flex values offering a range of performance and comfort options to skiers. Boots are grouped under a family heading, in consideration of fit and performance options, is both more logical, and easier. Boot-brand “families” have been designed based on race boots, so all are highly performance-oriented. More so than ever before. Each brand-family is lighter in weight, making them much less clunky when clomping around. Skiers with wider feet have real options for performance-oriented boots, and at lighter weight than ever before. Prices have remained relatively stable, despite significant upgrades in performance, design, and reduced weight. The bottom line is that it is a great year to shop for ski boots. Never before in my experience has there been such a significant change in ski boot availability and performance at an industry-wide scale. This Avie’s Ski Tester could only say “Wow,” “Incredible,” and “Amazing,” as I stepped into and tried out several boot brand families. I liked the the level of comfort found in the Dalbello DS ski boots so much, I bought a pair. In the ultra-high performance DS 130, the toe box offers just enough room to be comfortable, but at no loss in performance characteristics. The boot feels molded to my foot, but with just a bit of wriggle room for the toes. I had the opportunity to ski in a pair of Dalbello DS 130, Nordica Pro Machine 130, and Tecnica Mach 120 LV ski boots. While each had their nuances, I can definitely say each was amazing. So much lighter in weight than in previous boot models, and so very performance oriented. I ended up in a pair of Dalbello DS 130 boots because that particular brand and model provided a best fit for my feet. Performance was outstanding in all three brands tested. So was overall comfort. I have skied in a pair of Dalbello Krypton 130 3-buckle cabrio-design boots for years. So I am interested to see how the Dalbello DS 130 4-buckle overlap design boots perform relative to the Kryton boots. Once I get on the slopes a few times and have a chance to compare them, I’ll get back to you with my thoughts. 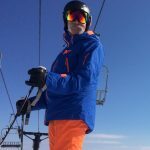 Keep an eye on the Avie’s Ski / Sports BLOG. Sometime in late January most likely. That should give me a bit of time to do a fair comparison. All the boots have liners that are heat-moldable. Some—and I think this will soon be an industry-wide standard—have heat-moldable shells to facilitate boot-fitting for those with more “difficult” feet. If you have been considering new ski boots, 2019 is a great year to take action. The options are just amazing. Of all the new gear and changes in the industry this year, ski boots are at the top of the heap. At least in my opinion. Boots are the heart and soul of your ski gear outfit. They are the “transformers” that move energy from your legs to the skis. If you want to improve your skiing, new boots are the first upgrade to consider. Not skis. Ski boots do the steering. Skis simply respond accordingly. Think of boots as the rack-and-pinion gearing. Skis as the tires. Just click the link. You will find some good information about ski boots, and how to think through what will be a best option for you for new boots. There is a lot to consider, but it’s not confusing when broken down into logical blocks. 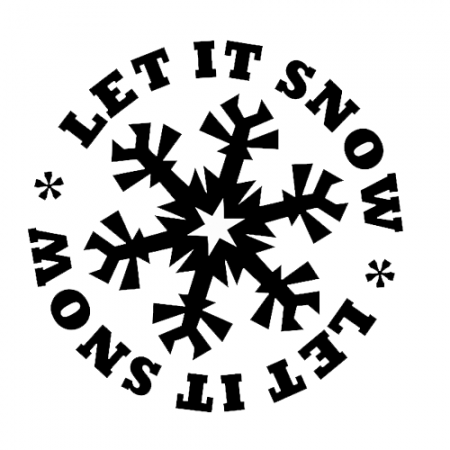 We help you find that logic on the “Need To Know” pages of the Avie’s Ski / Sports website. There is a “Skier Need To Know—Skis” page to help you think through new skis. Check that out as well if you are thinking of buying a whole package of ski boots and skis. Take a look at the “Need To Know” pages. Stop into Avie’s Ski / Sports and check out the ski boots. And maybe some skis. Talk to Avie’s staff. Let us help you find that perfect pair of boots, and skis. This entry was posted in Gear Knowledge and tagged Dalbello, Nordica, ski boots, tecnica on November 21, 2018 by Alan Desbonnet. This past February I got to have a second Christmas. 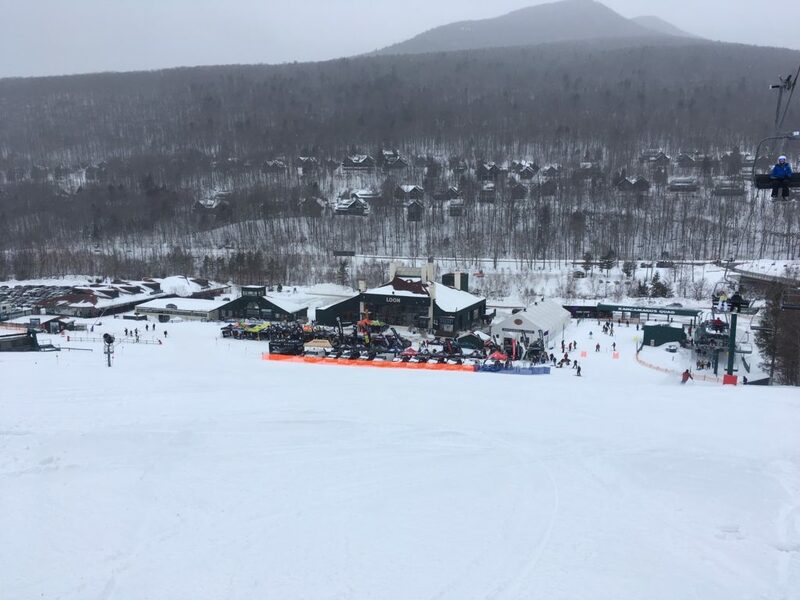 I got to go to the On Snow Demo in Vermont and try out all the skis that are now out and about for sale this ski season. This entry was posted in Gear Knowledge and tagged blizzard, Nordica, ski on December 20, 2017 by Alan Desbonnet. It is so very exciting to tap into my web browser every morning and, using the “snow spy cams” at various New England ski mountains, take in the beautiful sight of landscapes growing from green and brown to lovely, lovely, whiteness!! It is, other than actually being on the slopes, the best way for me to start a day. I have a great view of lower Narragansett Bay from my office, but it doesn’t rate with the flash of excitement that comes with seeing a snow covered ski slope. This entry was posted in Gear Knowledge and tagged boots, gear, Nordica, ski on November 15, 2017 by Alan Desbonnet. Last February I had the opportunity to go try out skis and other gear that would hit the market in the 2017 season. Since Avie’s Ski / Sport is a Nordica dealer, I spent some time checking out their gear for you. Here I pass along to you what I found. For the 2017 season, Nordica has come out with the all new GT Series of men’s skis. The GT Series is an upgrade of the Fire Arrow series of skis. While the Fire Arrow series were solid skis, I never really took a shine to them for some reason. The GT Series is designed to take on the front-side groomers, and I found them to be up to the task. 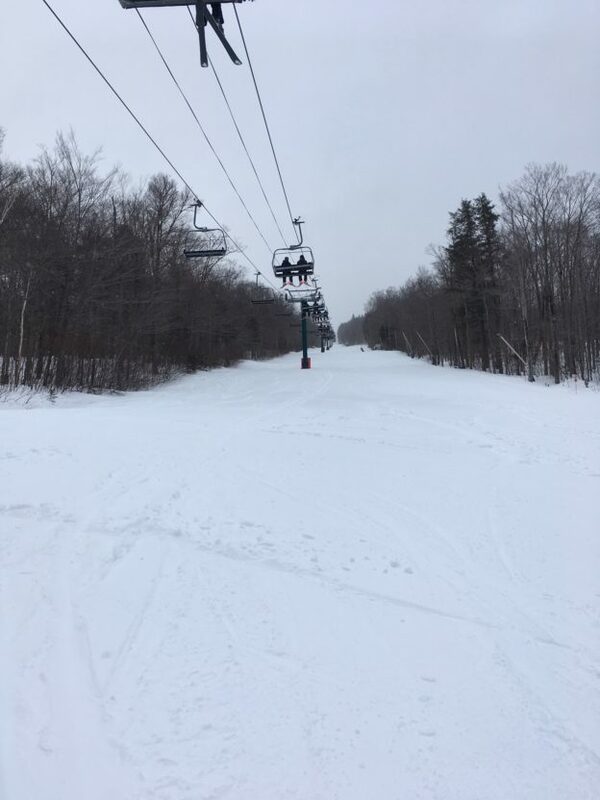 This entry was posted in Gear Knowledge and tagged gear, Nordica, ski on January 4, 2017 by Alan Desbonnet. What’s the right ski for me? This entry was posted in Gear Knowledge and tagged blizzard, Fischer, gear, Nordica, volkl on December 6, 2016 by Alan Desbonnet.